Whether you operate compact mini diggers or large 360 excavators, At Satrak we understand how important these machines are to your business. 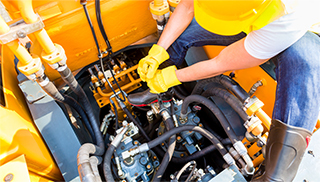 With £50 million worth of plant and agricultural equipment being stolen every year, there has never been a better time to protect and monitor your assets. 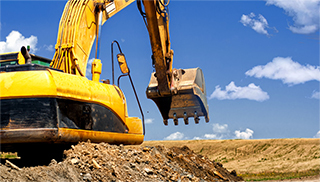 A worrying 95% of thefts are never recovered, but using our Excavator Tracking services you can ensure that your assets are quickly recovered if the worst should happen. 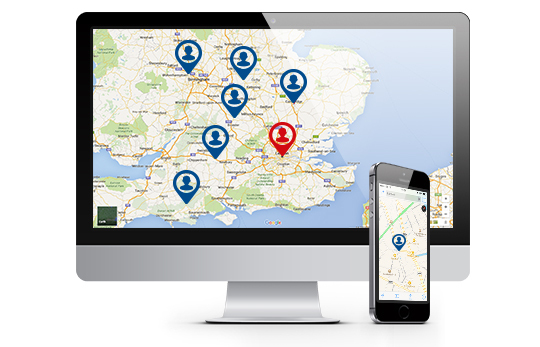 Our Excavator Tracking solutions are trusted by 2000 businesses across over 23,000 units in the UK alone. 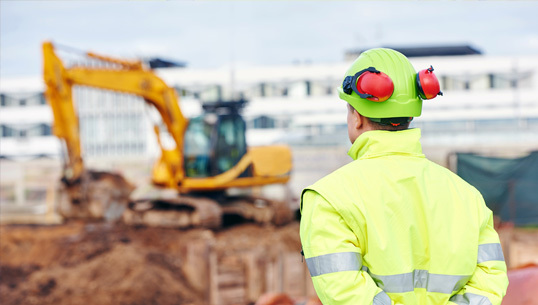 Alongside our Excavator Tracking services, we a personal account manager to help you make the most of our services, as well as access to a dedicated team of customer service executives to ensure that everything runs smoothly.